303infinity has been producing Trance and Electronic Dance Music since 1996. 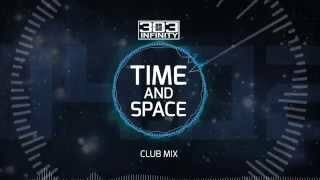 The 303infinity sound is influenced by the New Age and melodic sounds of the 80's and 90's, but has transformed over the years into a more dance floor oriented sound. 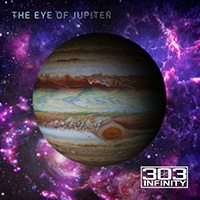 If you're a fan of Robert Miles, Armin Van Buuren, David Guetta, Tiesto or even the Pet Shop Boys, New Order or Enigma, then you just might enjoy the original recordings from 303infinity. i like it, sounds good !! !